Think you know how to pick winning stocks? 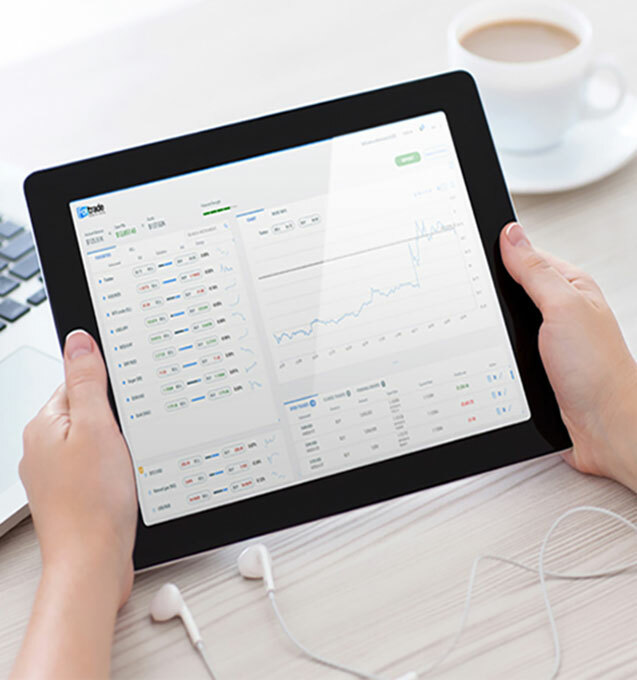 If you’re interested in trading Google, Vodafone, Alibaba or any other large-cap stock, CFD trading at Fortrade is an option worth considering. 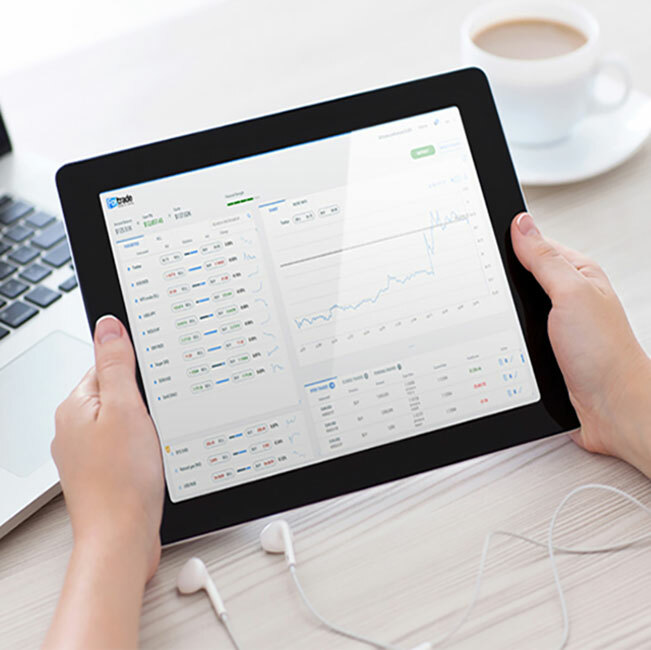 Trade with us and you’ll gain access to 24-hour real-time quotes, explanatory trading features, an extensive range of tools, charts and more. Offered free-of-charge, with 1000's of practice funds. The world’s leading financial instruments all in one place. A user-friendly interface, fit for both novices and pros. Commission-free trading with as little as €/$/£100.